Foreign Room: 2014 in Review! I know I'm a little behind in all this "2014 recap" stuff, but I didn't want to miss the chance to reflect on this past year! It has been one of the greatest, most challenging, stressful, wonderful, and blessed years. 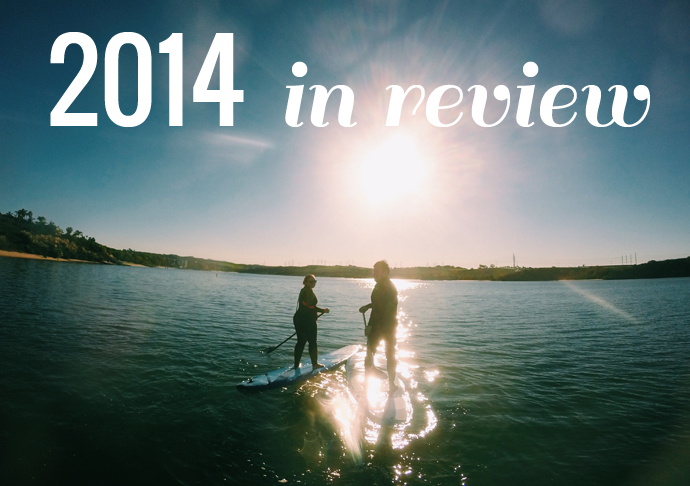 It was a great year for blogging and adventure! I am so thankful for all that I have experienced and for all of the people that have been there with me through this past year! 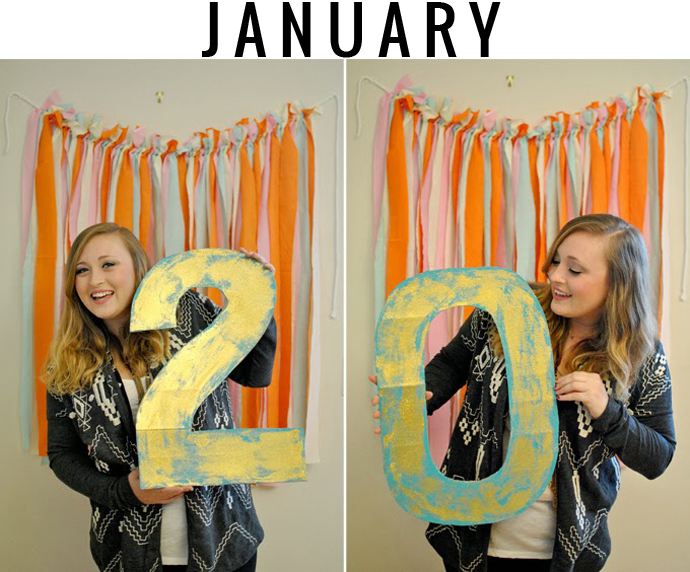 In January I turned 20! I felt a little weird starting this new decade in my life, but so far things have been great. I celebrated my first blog birthday and really started taking blogging more seriously. 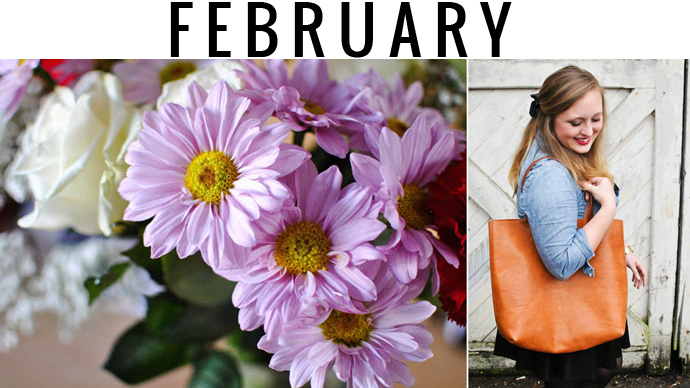 February was a pretty difficult month, in that it was the month that my aunt was very sick and was quickly deteriorating. I did my best to live as normally as possible though, and even started wearing red lipstick more for fun. The photo above is from one of my favorite outfit posts to date. My aunt tragically passed in March and I was fortunate enough to have been able to travel to Washington DC to be with my family during that time. That trip was really tough, but was also very healing for me. 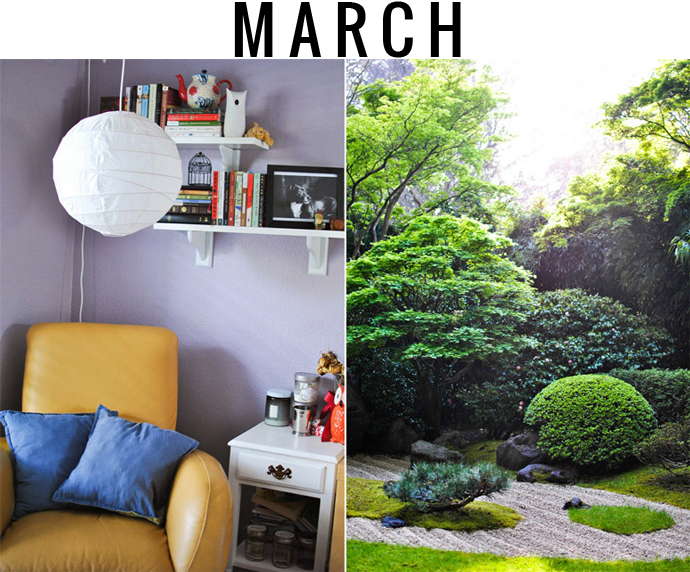 Later in the month, I shared a tour of my bedroom and Dai and I visited the Japanese Tea Garden in San Francisco! 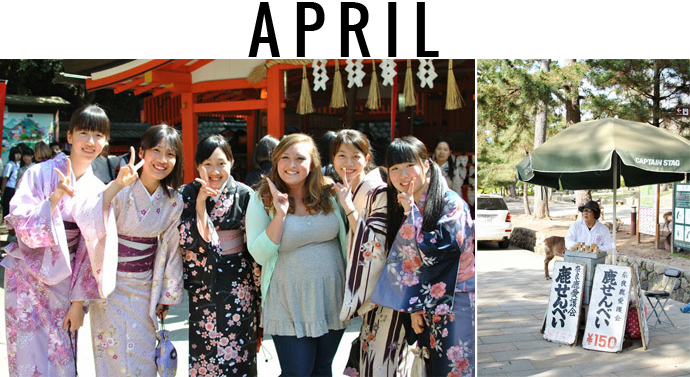 April was filled with anticipation for our trip to Japan! Towards the end of the month, we finally left and it was magical! We had the greatest time spending two whole weeks together adventuring all around Japan! We were still in Japan for the first week of May, but when we came back, I was consumed with school for the next two weeks. 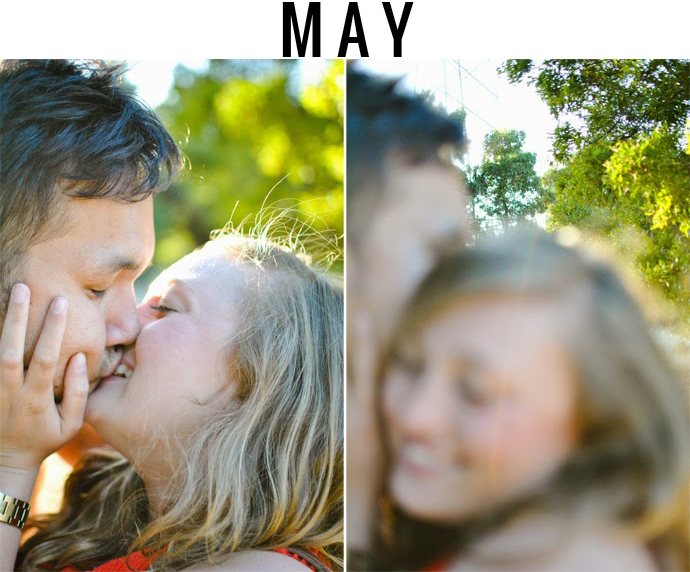 We did get to do some fun things like have a date night once school was out for summer! I also posted my very first Happy List this month! July was a pretty nice month! We celebrated the 4th of July and my nephew's 1st birthday, my family visited, I started working at a restaurant, and we went to LA for a weekend. I spent as much time as I could simply enjoying my house because it was up for sale and I knew that we would be moving soon. 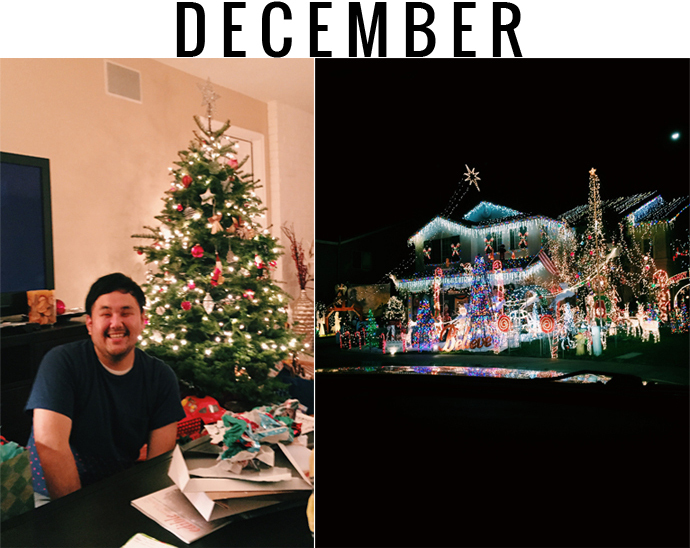 Lots of blogging was done this month as well! I shared tips for beginning bloggers and some of my very favorite outfit posts. 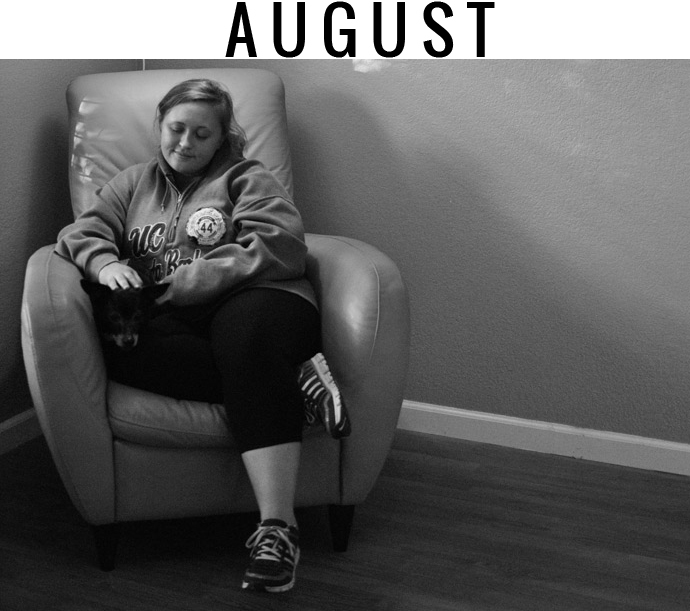 August was a crazy month filled with packing and moving and adjusting to new things. We sold our house and I moved out on my own. I also continued working at the restaurant, which I hated. Things were definitely scary (still are sometimes!) and I struggled a lot with all the change. 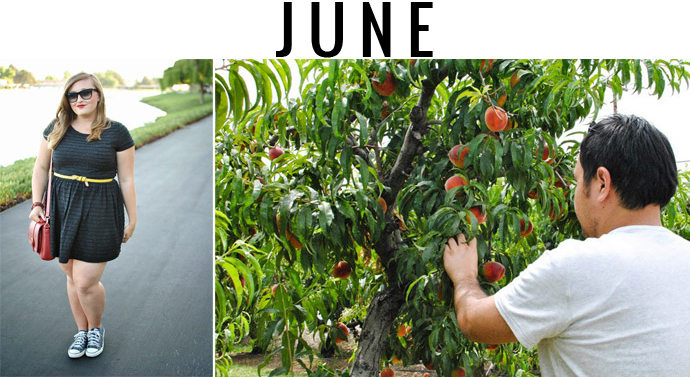 Unfortunately, that meant it was a pretty quiet month here on the blog. 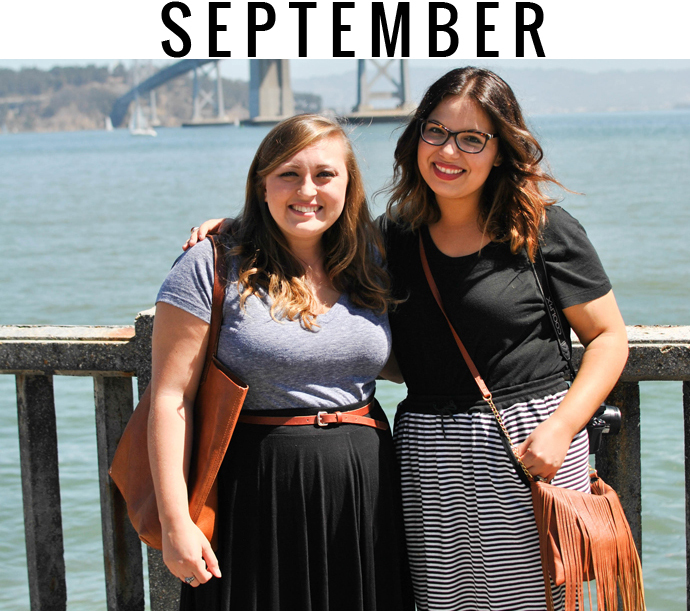 I didn't blog much in September either since I was pretty overwhelmed with all the changes in my life. Coping with all of that was more than enough for me! I started my new job this month (which meant I was able to finally quit the restaurant! ), which was a huge blessing :) And, I got to meet my blogging friend Danica in person! 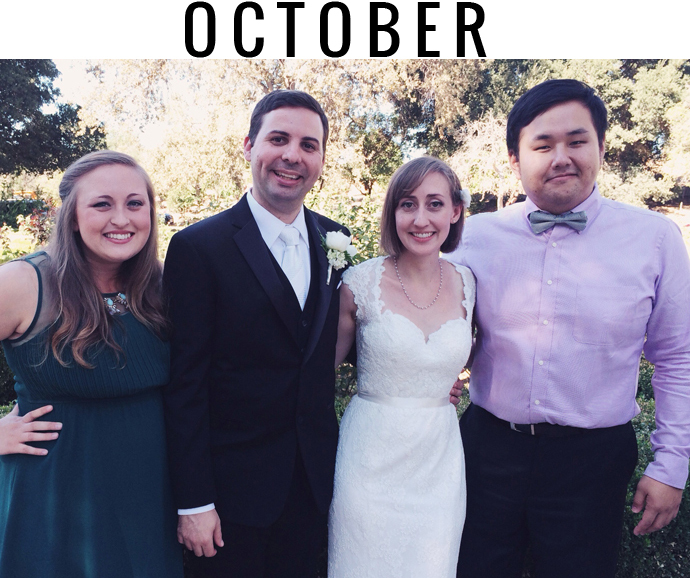 October was a better month! The Giants won the World Series, we had a pumpkin carving party with friends, and we went to LA for a long weekend to attend my cousin's wedding. The weather was beautiful this month and we got to start to enjoying fall a bit! I think I really started to find more of my "groove" in November. I started to feel more comfortable with my new job, my new place to live, and my classes. 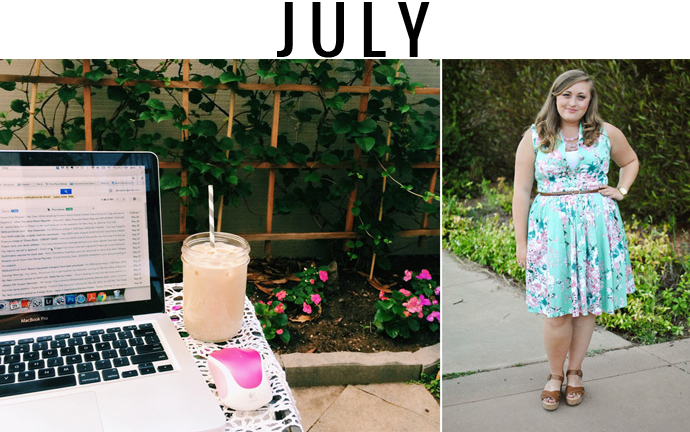 This was also a pretty productive month on the blog and I really enjoyed it! 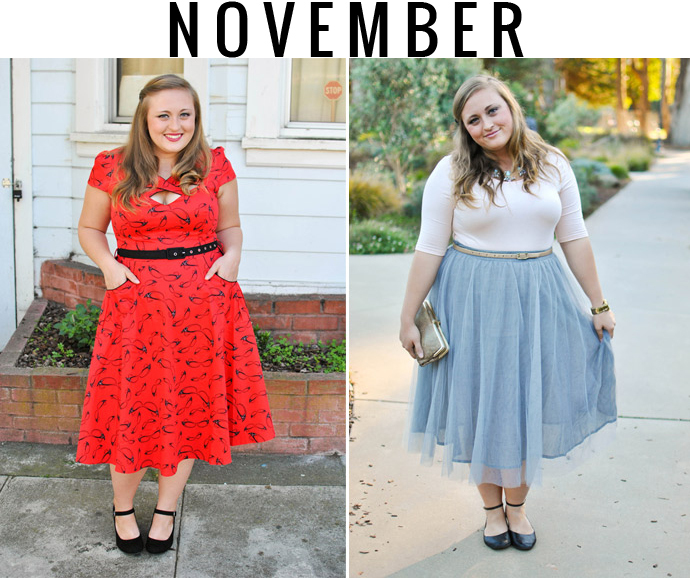 There were quite a few outfit posts this month, which made me happy! One thing that I am really proud of is how I really invested my heart into growing this blog. I know that numbers really don't say it all, but I am amazed at how they have grown exponentially from January 1st, 2014 to January 1st, 2015! As I have said before though, I measure success in community. It gives me great pride to interact with readers on each and every post. I remember the days when I would write posts and not get a single comment, but I still kept writing. It makes me smile every time I see a new comment in my inbox because it means that I am connecting with my readers and that this blog actually means something to someone besides myself! Yes! Cheers to you as well! Yeah it really was!! Hmmm as of right now, I don't have too many big plans... I will be finishing up community college and (hopefully) transferring to a 4-year university in the fall! We have a few weekend getaways planned for the next few months, so that's nice too :) No big trips or anything! Although I would love to make it to Hawaii or back to NYC!